I am in the process of training my chocolate Labrador to be a Therapet. I look forward to the day when he and I can visit the sick in the hospital or the lonely in the nursing home and bring encouragement or joy. Training Duke has been a lot of work. He recently graduated from the advanced class and passed his Canine Good Citizen test. I proudly posted the picture of him with his blue ribbon on Facebook. Someone commented, “Does this training work on husbands?” That comment made me laugh, but it also made me think. I train Duke by using positive reinforcement. When he does what I ask, I reward him with a treat. I continue to reinforce the positive behavior until it becomes a natural response for him. So, will that “training” work on husbands? Will it work on children or other family members and friends? Well, I can tell you that my husband doesn’t like dog treats, but he sure does like words of praise, words of encouragement, a hug, or a kiss. We all do! So, that question has made me think: How often do I use my words to build up my husband? How often to I thank him for a job well done? How often do I make him feel like the most special person in the world to me? How often do I use my words to encourage my children, grandchildren, friends, and neighbors? My answer to each of those questions is, “Not enough!” Each of us can always use one more word of encouragement. I want to be the one who gives it! The more I encourage, the more I help develop a relationship that is pleasing to me and pleasing to others. So, will you join me? 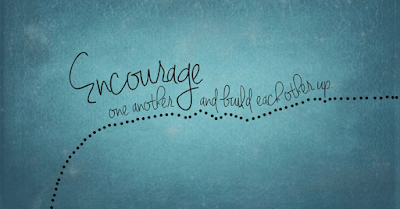 Let’s purposefully look for ways to encourage others today! 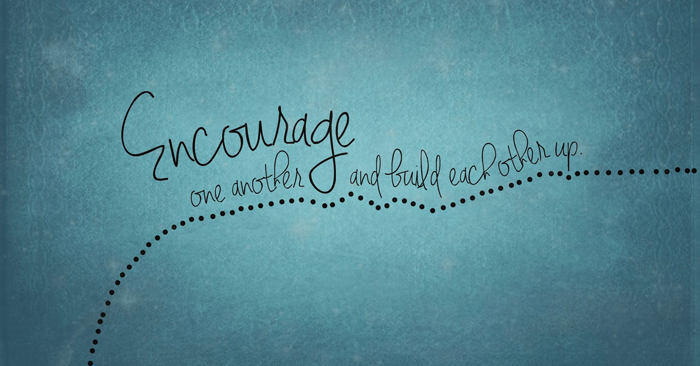 Lord, show me ways I can use my words to offer sincere encouragement to others today.